Class schedules are often limited over the holidays. Don’t let fewer classes keep you from practicing! Do your practice first thing in the morning. If you leave it until later in the day it is easier to keep pushing it off and not do it. No space, no problem! 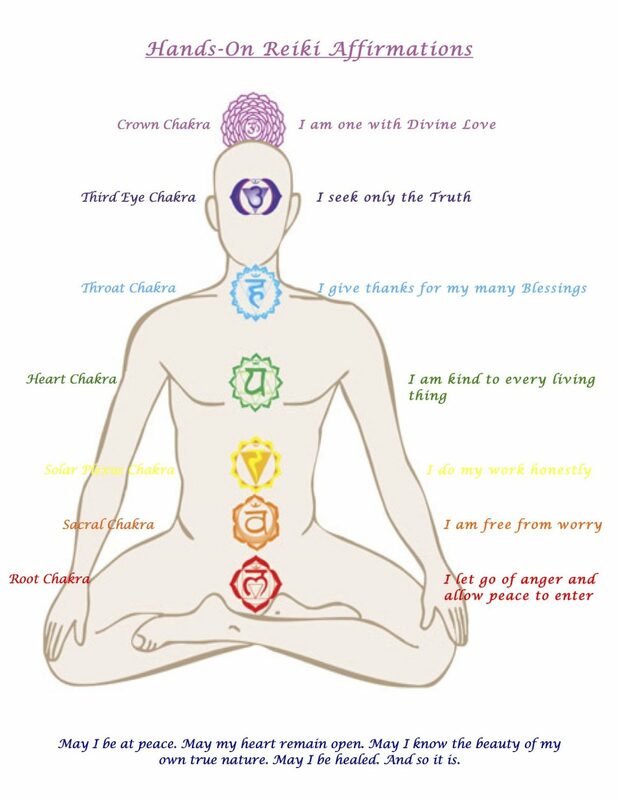 Find a quiet place to sit and enjoy gentle breath exercises, or silent repetition of affirmations (see affirmation chart below). Enjoy a short daily yoga practice to keep the muscles and joints healthy. A 5 minute practice is better than no practice at all! Do any poses you love, search for yoga videos on youtube, or use a preplanned class (practice pdf below).